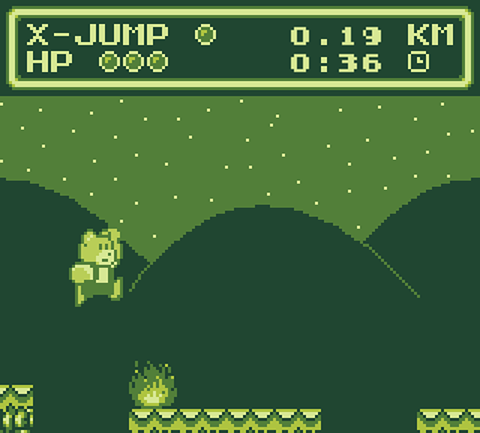 I like how the bear does the Mario jump. I don't like how the fire is sometimes unavoidable. Would like if the game was a bit faster. Cool cute graphics and sound, the fire is a bit frustrating when it falls on the edges though xD well done! 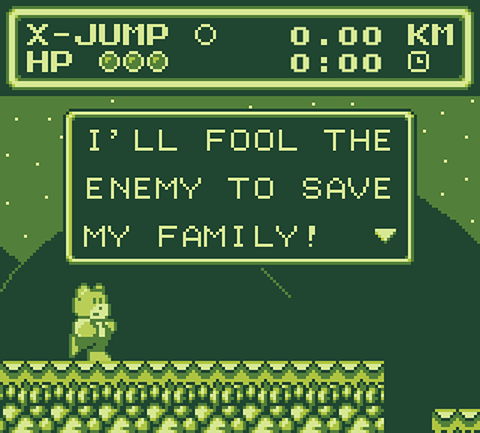 The bear graphic is adorable. Unfortunately, I wish there was more to the game than just jumping simple holes. Got a little boring fast. 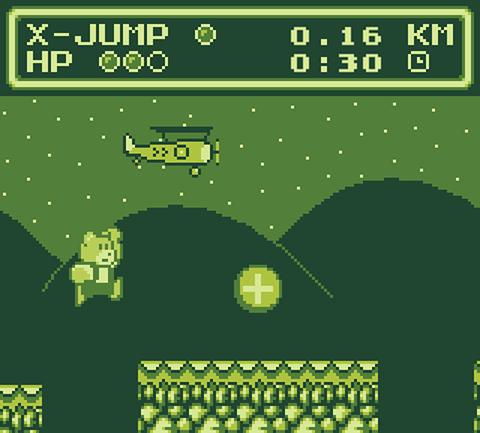 Still, a nice solid endless runner engine. 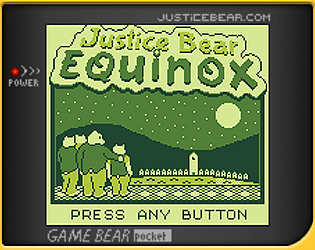 Love the graphics, particularly the characters and the title screen.